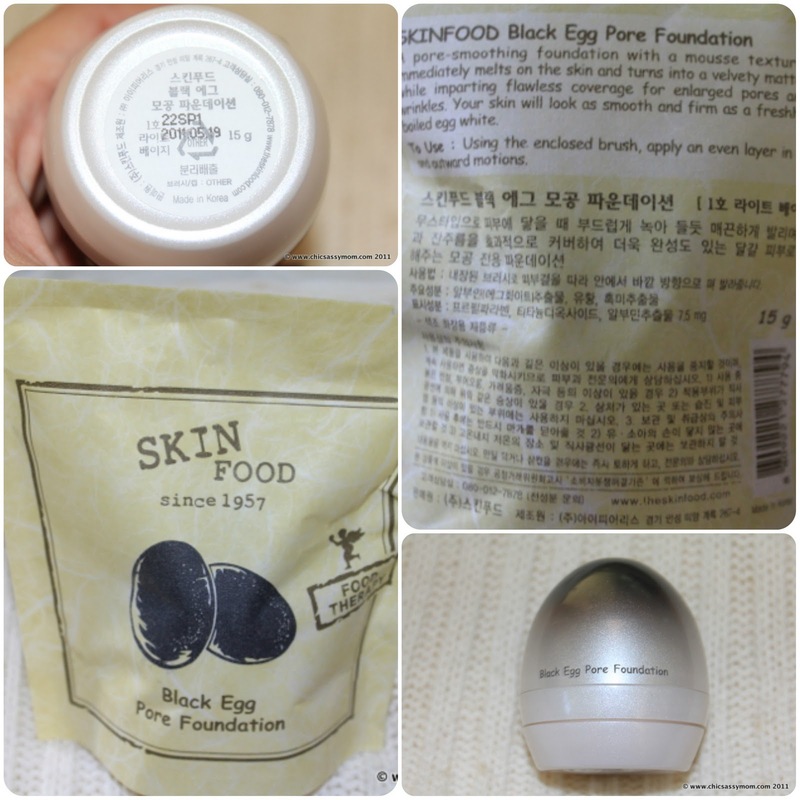 SkinFood Black Egg Pore Foundations sells for 13,000 KRW (about $12). 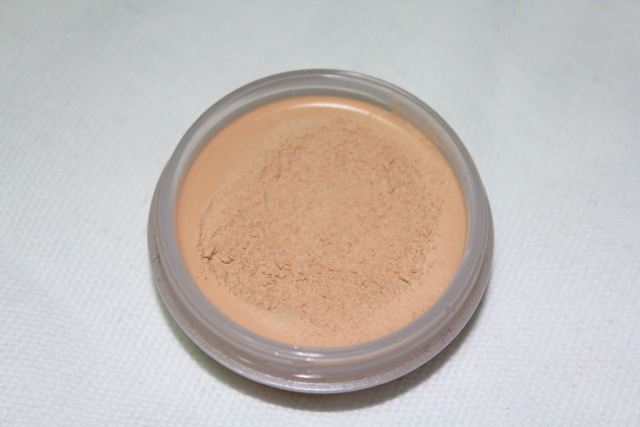 Product Description: A pore-smoothing foundation with a mousse texture that immediately melts on the skin and turns into a velvety matte finish while imparting flawless coverage for enlarged pores and fine wrinkles. Your skin will look as smooth and firm as a freshly hard-boiled egg white. I have it in No 1 shade. I've been using it for a while now. 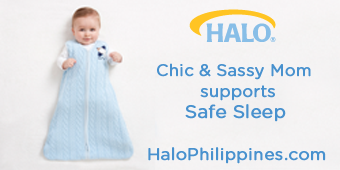 It comes with a mousse texture that blends easily and has realized sebum/oil control. Although, I don't really have oversized pores to begin with, but I'm still clamoring for a poreless finish. 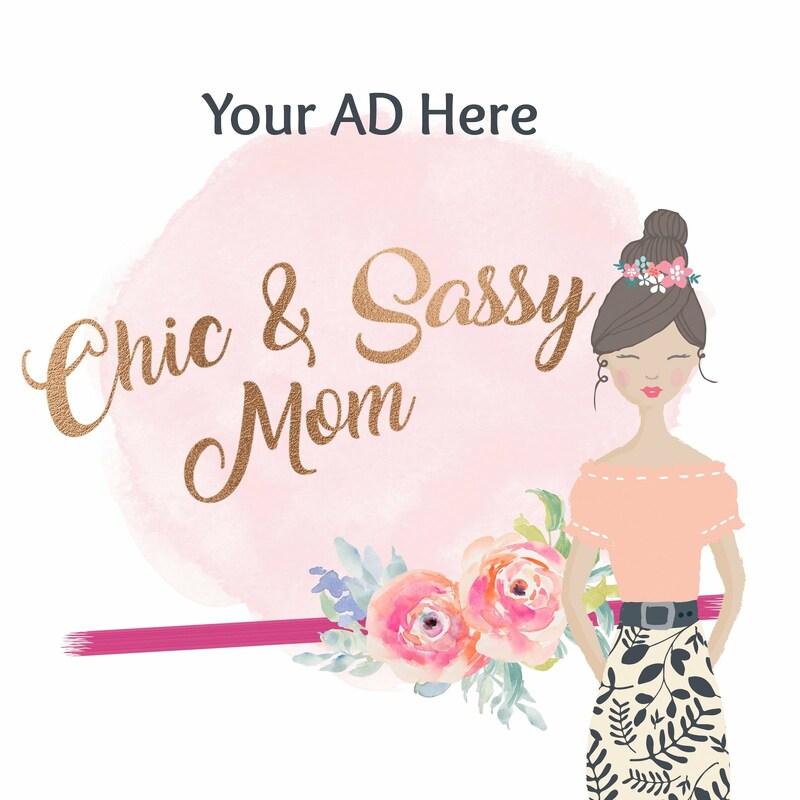 Vain alert!? Not really, more of I-love-everything-korean! ;-D So I also got hold of the Tony Moly's Egg Pore Silky Smooth Balm few months ago, which is a primer and promises similar results. 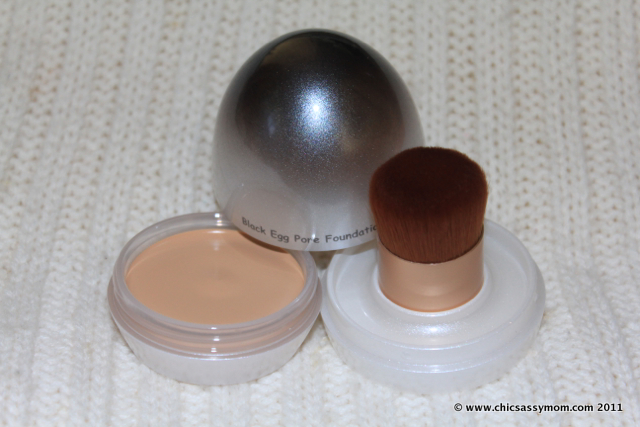 The recommended Black Egg Series routine includes the primer, then the foundation and/or BB Creams. Although,it works too, to just use this as a primer to BB cream, depending on the need and the occasion. Or just use it by itself. It's handier, well at least than Tony Moly's Egg. Truly, velvety matter and poreless finish, and sebum control. The coverage is light to medium, not that I need that much. When you open it, and while applying it, there's a slight rubbery scent, although it will dissipate once it settles on the skin. Overall, it will work best to oily or to moisturize skin. I always think that I'm on the oily side, hence, I was surprised (and even disappointed at some point) to still get flaking and caking, on the sides of my nose while using it.The SkinFood SA's in Malaysia suggested that my sister used a Peach Sake BB Cream over it, so depending on your outing type (indoor, outdoor, sunny, humid, A/C, et al. ), you can layer it with other BB Cream, relative to your skin type, then set it off with a pact or loose powder. But by itself, it's also nice. How cute is that? A foundation in an egg packaging! 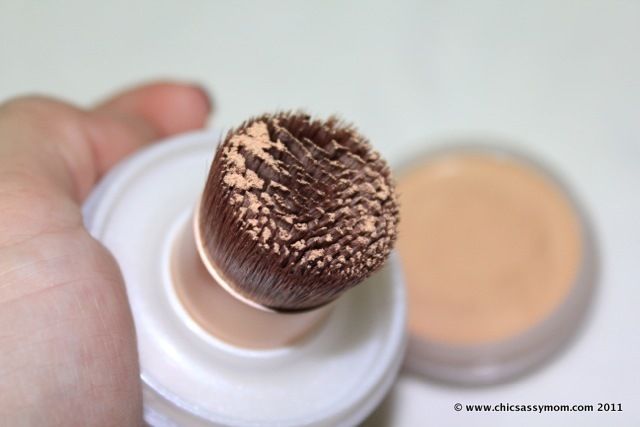 i have this one too, no.2 and it is my best foundation in 2011.. nice to find your blog.